Experience the lifestyles of the rich and famous rustic custom made furnishing throughout the rooms complete this wonderful home. Enjoy a relaxing morning treat in our breakfast area with big windows to see the wilderness just outside. Have fun playing billiards on the championship pool table, or try your culinary skills in the fully equipped kitchen. Recharge yourself in one of Moose Landing’s five luxuriously furnished bedrooms. The home features two master suites with King beds, two Queens, and a fifth bedroom with two Twin sized beds. All featuring Simmons Beauty Rest mattresses, cozy duvets, Ralph Lauren down pillows, and 600 thread count sheets. If you can pull yourself out of our fabulous beds, you will be ready for the next day’s skiing adventure with virtually no lift lines. Just 5 minutes from your front door, by shuttle or car, is Montana’s only high speed 6 person lift and two mountains joining together on one ticket, creating 5400 acres of unique skiing. Relax in your own game room featuring pool and poker tables. If fishing is your passion, step out your door and cast your line into the beautiful Gallatin River, or “Hog Alley” as the locals call it for its abundance of trout. Yellowstone National Park just 46 miles away, has many adventures awaiting you including snowmobiling, abundant wildlife and the world famous Old Faithful geyser. It doesn’t get any better than Moose Landing in Big Sky Montana!! 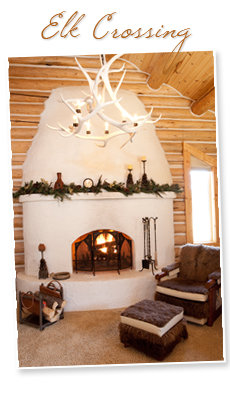 See also our “Elk Crossing” home, only 5 minutes away, and located on the south fork of the Gallatin River. If fishing is your passion, then step from your door and cast your line into the beautiful Gallatin River, or “Hog Alley;” the finest fishing Montana has to offer. 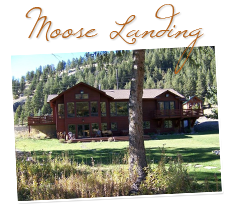 Moose Landing sits on 300 feet of the Gallatin River, and has numerous natural springs as well as a pond to accommodate the various wildlife that cross the property. Enjoy dinner outside in your gazebo, or sit at the river’s edge for peaceful meditation. You can view the river and pond from the deck outside the master bedroom where abundant wildlife enjoy the warm springs that feed into the pond. The resident beaver will entertain you as you watch him from a distance. Bighorn sheep often visit Moose Landing and like to pose for the cameras. Everything is new and too much to list. If you can imagine it we have it, if not, we’ll get it! This home easily sleeps 10+ people with two King beds, two Queen beds, two Twin beds, and a championship tournament pool table, two car heated garage. A winter pleasure!! Walk down your private path to the River’s Edge. Cast your line!! 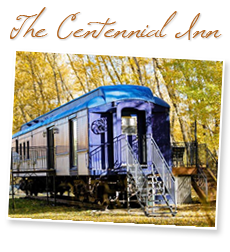 Phone, DSL – Internet, large screen HDTV, VCR, CD Player, Full Equipped Kitchen, Microwave, Dishwasher, Refrigerator, Ice Maker, Cooking Utensils Provided, Washer and Dryer, Rustic Stoves. Outdoor Jacuzzi, Two Car Heated Garage, Gas Grill (BBQ). No smoking, PLEASE! NO PETS ALLOWED. 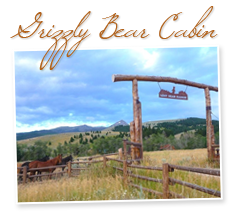 This is a luxurious 4,000 sq ft cedar home on 3.5 gorgeous acres with five bedrooms, 2.5 bathes at the entrance to Big Sky. 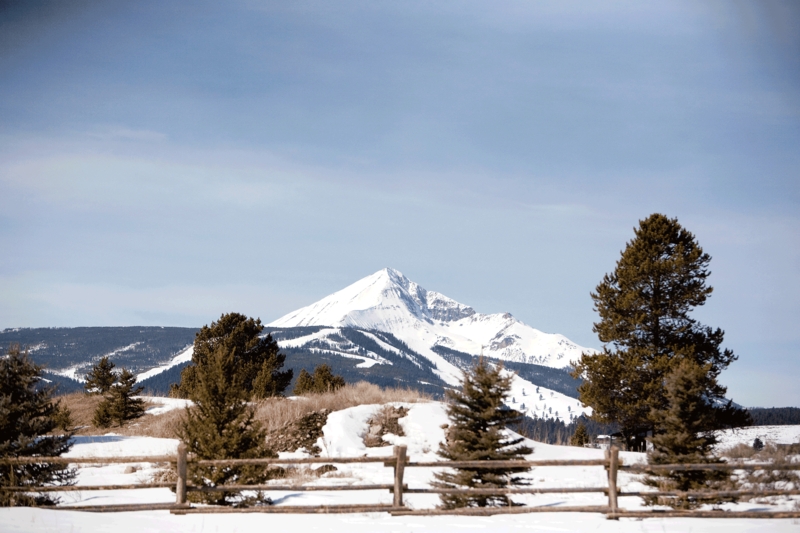 Just five minutes to the mountain resort and footsteps to the river, it offers all the activities that Big Sky has to provide including skiing, fly fishing, golf, rafting, zip-lining, and horseback riding. Transportation in the ski season is easy; board the ski shuttle across the street and ride to the main mountain in just minutes. Located on the beautiful Gallatin River, Moose Landing has a natural pond and warm springs that attract wildlife such as moose, elk, deer and bighorn sheep. The house has a spacious living room with views of the mountains and river, a formal dining room and a large fully equipped kitchen. We supply all paper products, condiments, even your coffee, regular and decaf. The game room has a big screen TV with Dishnet cable, western pool and poker tables, and even includes a popcorn machine. A telescope in the living room will allow plenty of wildlife viewing. Eagles can often be seen nesting in the palisades across the river. To book Moose Landing or for more information on rates please Contact Us or call (619) 507-2316. We look forward to hearing from you, and booking your dream vacation.